New Berlin Heritage Museum is located in the original Union County Courthouse at the corner of Market and Vine Streets. The building also houses the New Berlin Post Office. Maintained by the Heritage Association to preserve the history of New Berlin, the collection contains artifacts and treasures, photos and print materials from many generations. 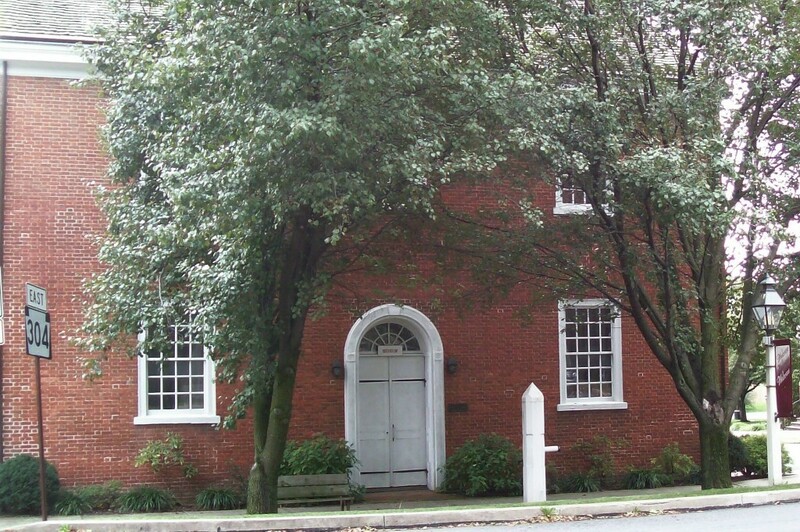 The museum is open on New Berlin Day or by contacting Jim Lengle 966-1783.